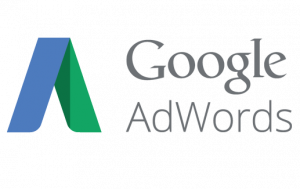 Google AdWords is the leading platform for search-based advertising. 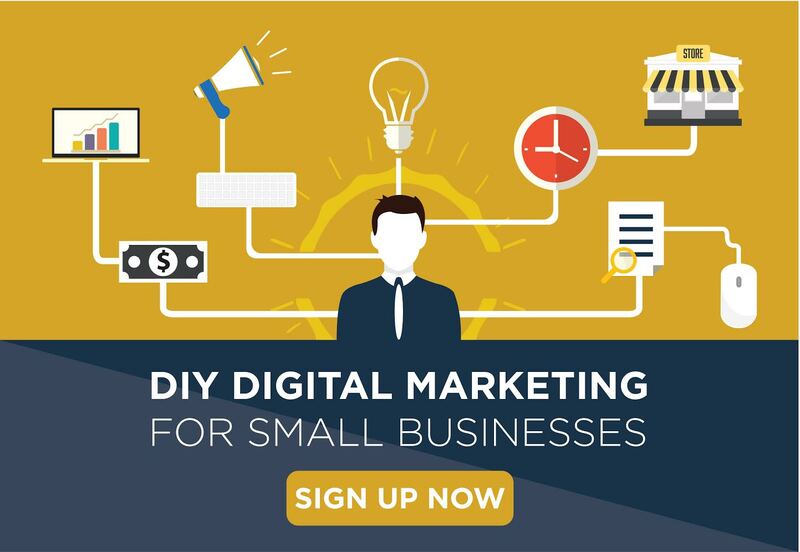 It is also one of only 2 paid platforms we recommend for small businesses and non-profits. 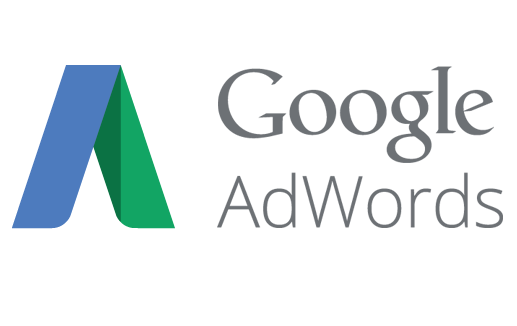 If you are like many organizations, however, you may have created an AdWords (or AdWords Express) account some time ago and haven’t done much with it since. AdWords is a great way to bring new visitors to your website, but only if it’s tuned correctly. Whether your AdWords budget is $100, $1,000, or $10,000 there are ways you can improve your existing campaigns and launch even better ones in the future. You’re paying per click, so make sure you get the biggest bang for your buck.